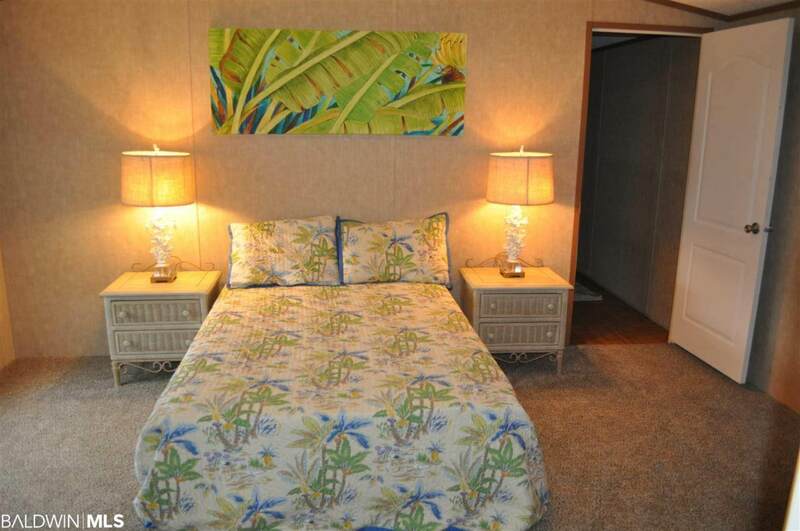 Looking for a GREAT place to come relax near the water? Look no further! 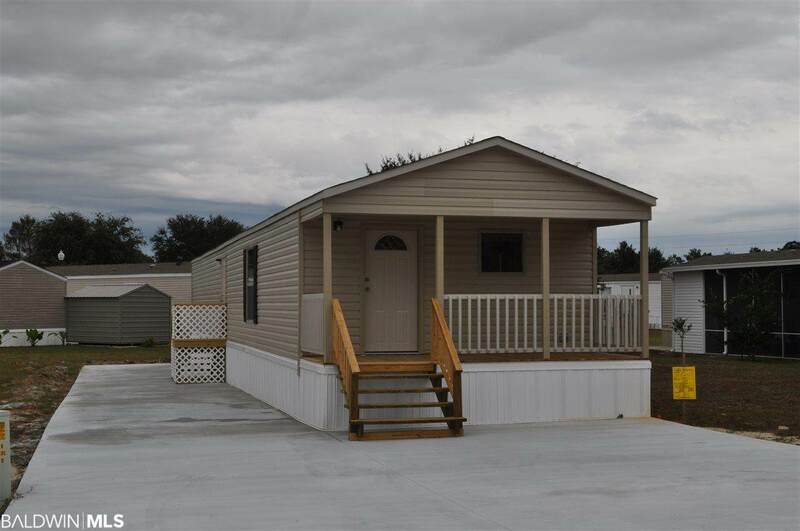 BRAND NEW 3 bed/2 bath mobile home in beautiful Gulf Shores, AL ready for you to move in or use as a vacation retreat. 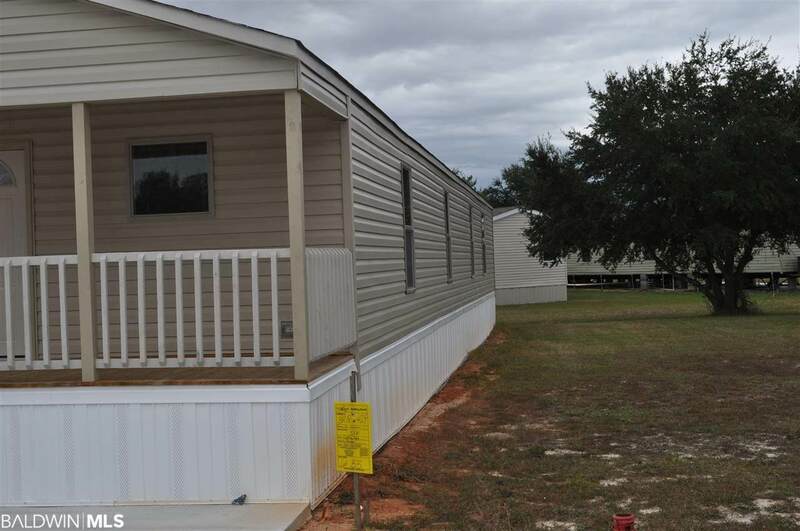 This home is in Lagoon Mobile Home Park, just 4 miles down Hwy 180. You're close enough to enjoy all the fun and excitement in town and far enough away for a calm, peaceful evening at home. If an affordable beach lifestyle is what you're looking for, give me a call for an appointment to see what could be you're new home. This home will be loaded with upgrades such as stainless steel appliances, fiberglass bath and shower, porcelain sinks and a 50 gal. water tank and other nice touches. 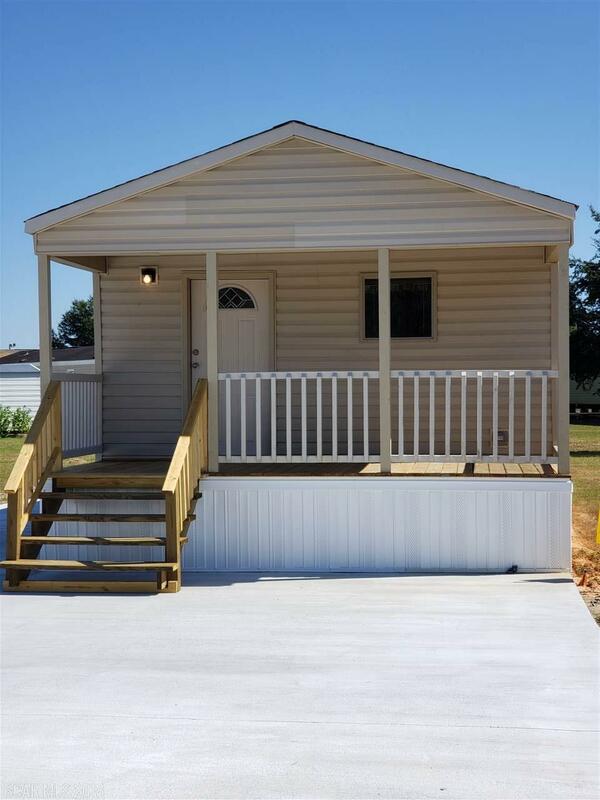 The home also includes a roomy front covered porch...perfect for our beach area!!! This park is clean and safe. Renting of homes is not allowed per covenants and restrictions. Bedroom2 Dimensions 11' X 11'4"
Bedroom3 Dimensions 10'5" X 9'2"
Listing provided courtesy of Exit Realty Gulf Shores. Listing information © 2019 Baldwin County Association of REALTORS® MLS.